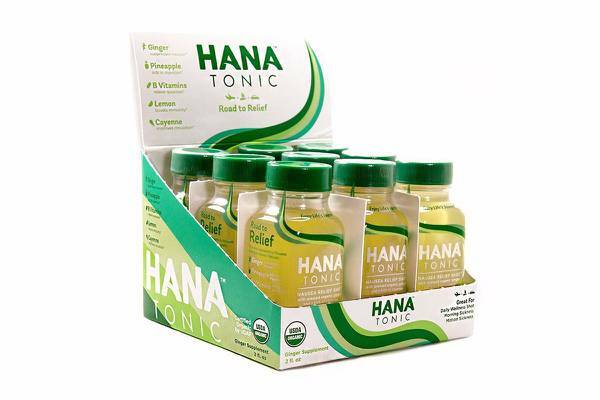 Enter your email address below to receive a notification when Hana-Tonic starts accepting new sign-ups! 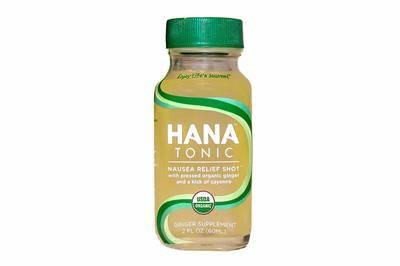 Enter your email address below to receive a notification when Hana-Tonic is accepting new sign-ups again. 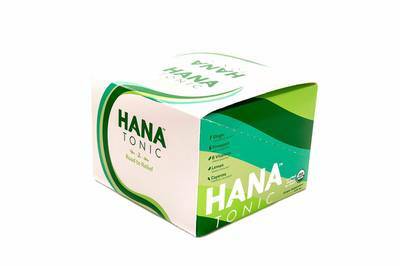 We ship out your Hana Tonic on the 15th of every month. 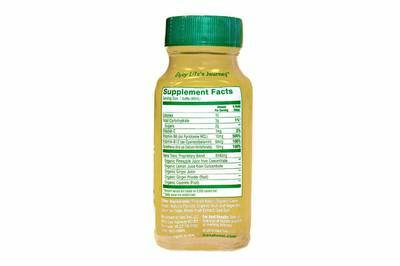 Wellness delivered to your doorstep! Our natural blend consists of ginger (suppresses nausea), lemon (boosts immunity), pineapple (aids in digestion), B-vitamins (relieve queasiness), and cayenne (improves circulation). Helps with motion sickness, morning sickness, or just to start every day off right! The monthly subscription contains 30 bottles. 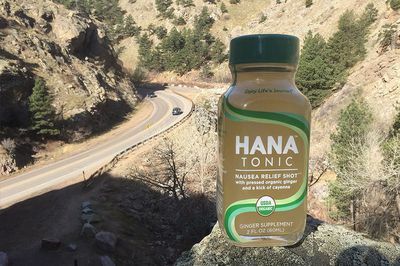 Hana-Tonic doesn't have any reviews!